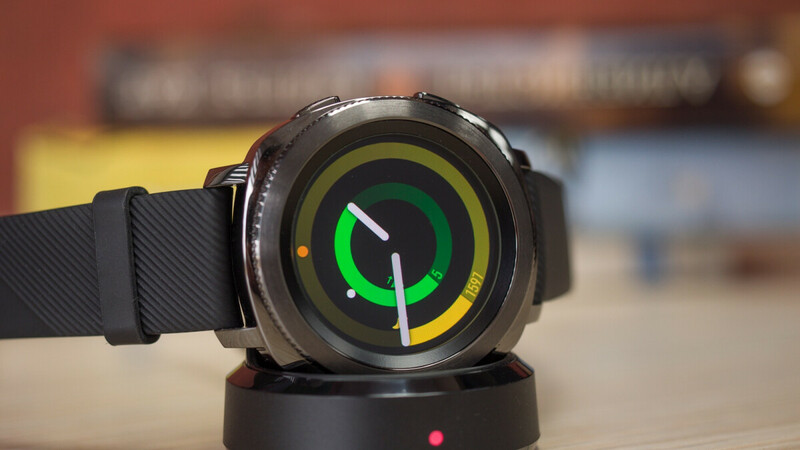 Remember when $130 (justly) felt like an insanely low price point for a “new other” Samsung Gear Sport with a one-year warranty? Well, the same smartwatch now fetches 20 bucks less in the same pristine condition, with the same 12-month backing included for functionality issues from the same reputable eBay seller. Yup, Quick Ship Electronics has the black Android and iOS-compatible wearable device on sale for $109.99 at the time of this writing, with two USB cables and two charging docks included... for some reason. Nationwide shipping is also free, believe it or not, though if you live in Arkansas, Illinois, Indiana, Kentucky, Maine, Michigan, Minnesota, New Jersey, North Carolina, Pennsylvania, South Dakota, Washington, or Wisconsin, you’ll need to cover a sales tax rate of between 4.5 and 10.1 percent. Otherwise put, these are open box devices that were probably returned by their original owners before they could sustain any noticeable damage. Apart from that sweet 1-year warranty, you’re also offered a 60-day return window during which you can exchange your smartwatch or get a full refund, so there are truly no risks involved. Only benefits, like scoring a “swim-ready”, robust, and sporty wearable with a beautiful 1.2-inch Super AMOLED display, built-in GPS and NFC functionality, heart rate monitoring, and all the fitness tracking features you could need for a measly $110. That’s a whopping 170 bucks off the list price of a brand-new Gear Sport, mind you, as well as $90 less than what Samsung is actually charging right now.